Most of you are already familiar with car accessories. In fact, we’re almost willing to bet 99 percent of you have used them in more than one occasion, even though you may not know it yet. 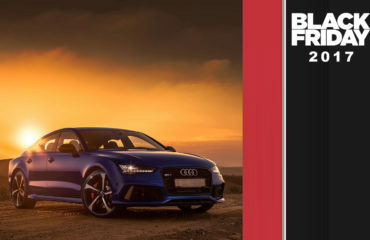 In this article, we’ll unravel the mystery of car accessories as well as take a closer look at an innovative and original new product that you’ll want to own as soon as you hear about it. First things first though, let’s talk car accessories. 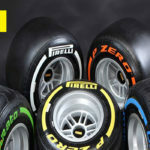 Car Accessories come in various shapes and size. Even something as simple as an air freshener or an USB charger is mostly considered an accessory. Pretty much everything not included with the car from the factory but fits it falls into the accessory category. That said, there are tons of subcategories to fit everyone’s specific needs and requirements. Some of them are purely cosmetic such as wraps, while others provide actual functionality, such as light bars for instance. There are two main subcategories in which car accessories are divided. Most of the aftermarket gadgets meant to fit inside the vehicle’s cabin fall into this category. 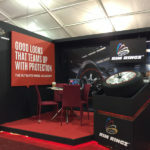 We’re talking seat covers, car mounts, navigation units, floor mats, sun shades, etc. You name it. The list goes on and on. Most of these accessories are usually quite cheap, but that does take its toll on the quality of the products. Although less common, exterior car accessories are more often than not a lot more useful than interior ones. Bug deflectors, vent wind deflectors, car covers and similar products all play a role in protecting your car’s paint, wheels and windows. Now though, there’s a brand new product on the market taking innovating to a whole new level. 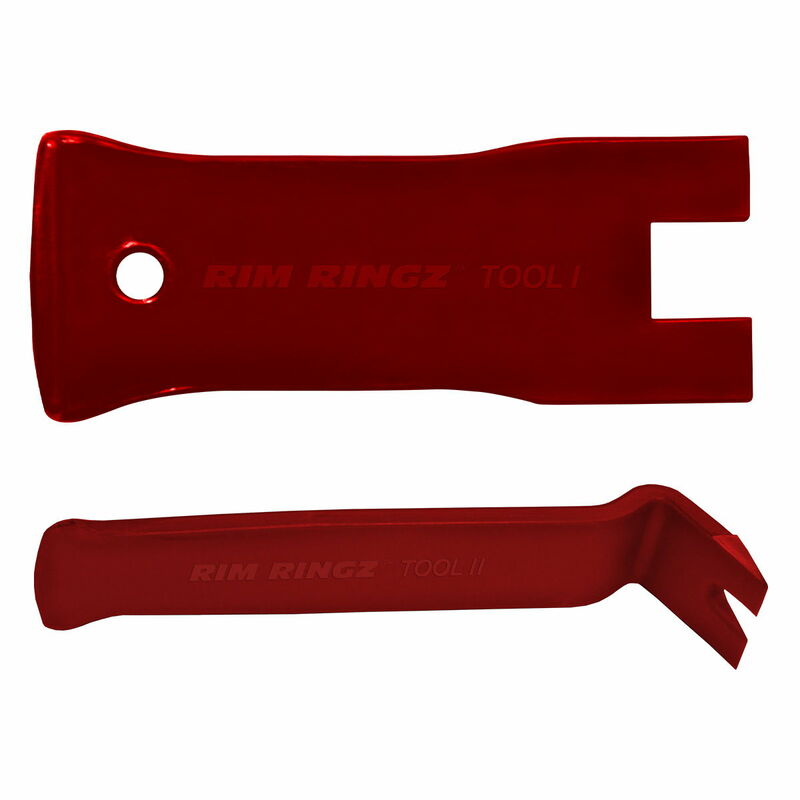 It’s called Rim Ringz, and what it does is nothing short of astonishing. 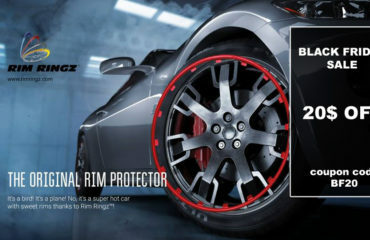 In a nutshell, Rim Ringz is a rim protector designed to protect your wheels from scratches and dents. In reality however, it’s so much more than that. 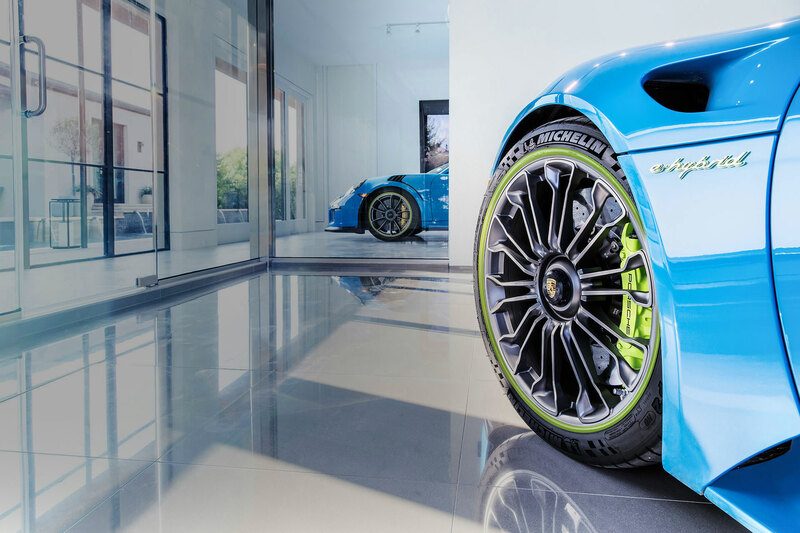 Apart from the obvious advantages of protecting your rim it offers, it’s actually a great way to improve your car’s visual appearance. It’s available in over a dozen colors, so you can match it to your paint job, wheels or caliper accordingly, depending on whether you’re after a stealthy look or an aggressive finish. Installation is simple and takes less than a minute to perform. It’s the easiest way to add some style and flare to your ride while simultaneously offering it the protection it deserves. 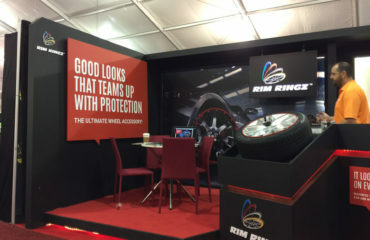 It doesn’t matter if you have wheel chips from hitting the kerb one too many times, because Rim Ringz take care of that as well. 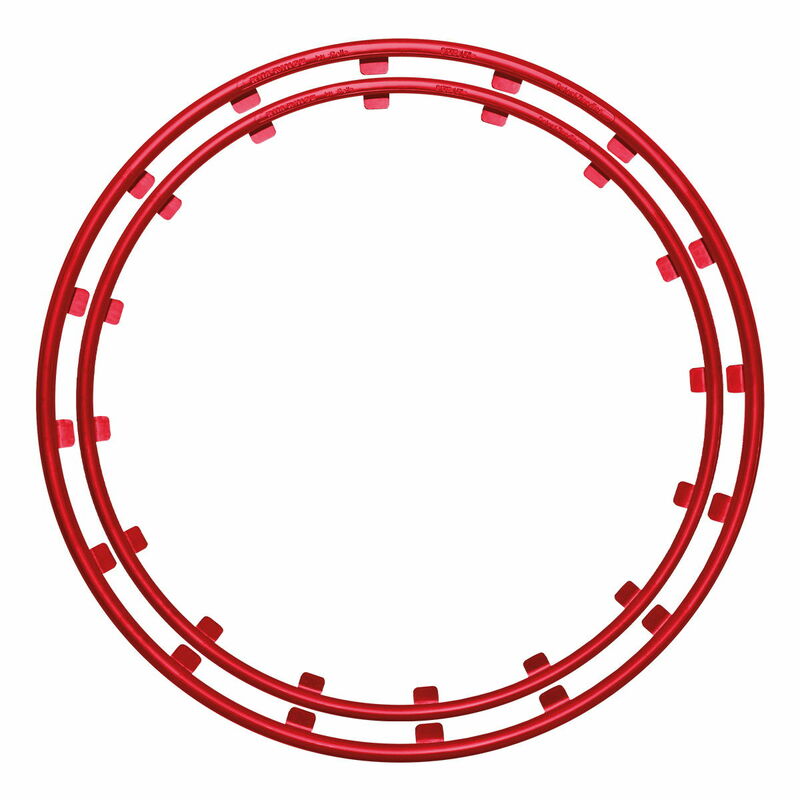 It will completely conceal any scratches and chips on the outer ring of the wheel, giving it a brand-new look. 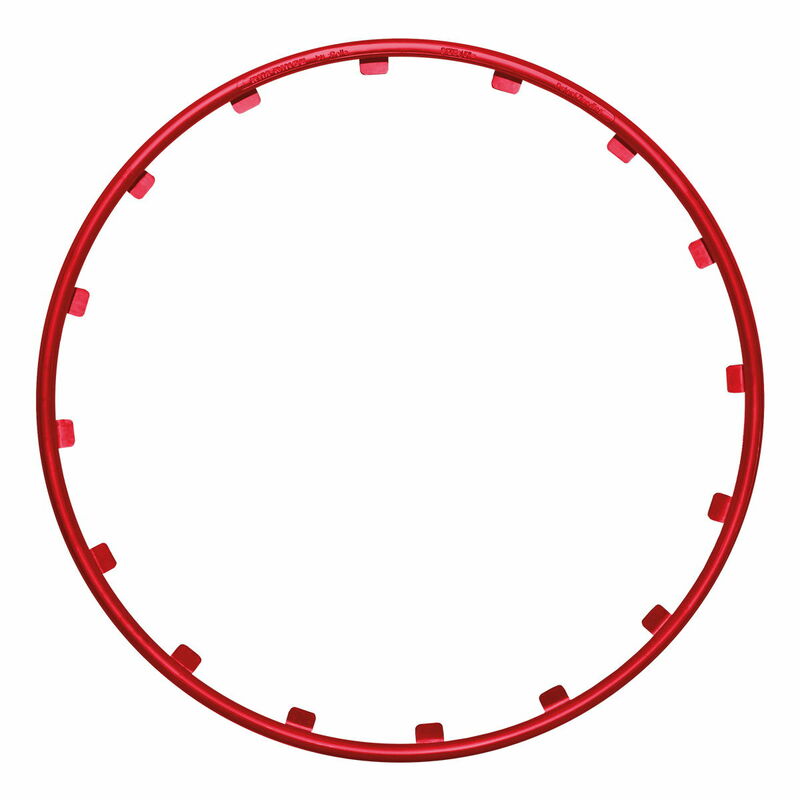 Although the set of four Rim Ringz (one for each wheel) represents immense value for money, we also offer individual Rim Ringz rim protectors. Feel free to go crazy with the colors. Mix and match as much as you want. A single color for the entire set is the standard, but by no means the only way to do it. 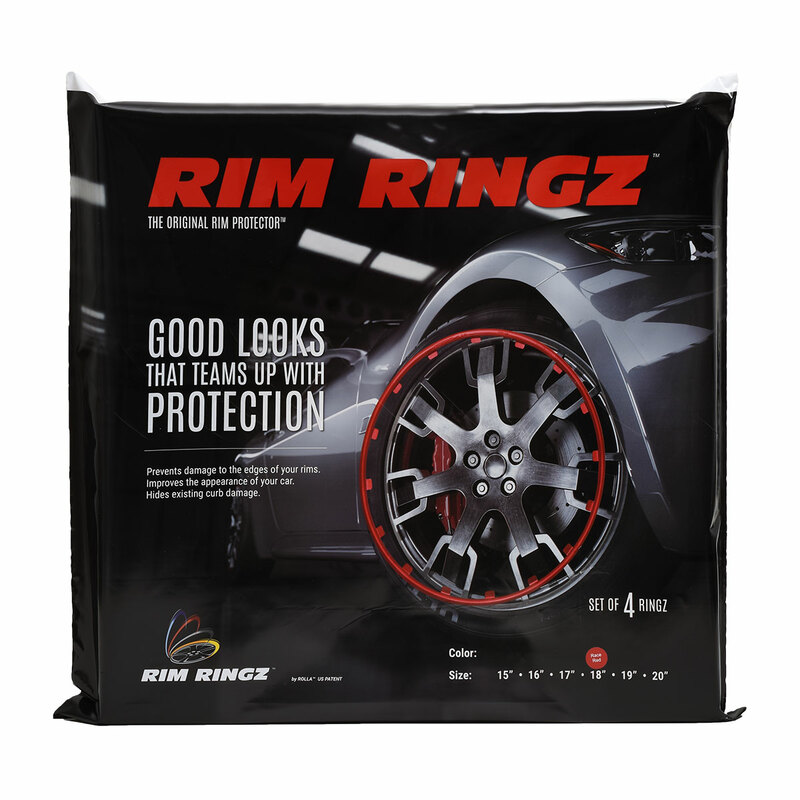 Order a full set today and protect your rims from any unwanted damage before it’s too late!